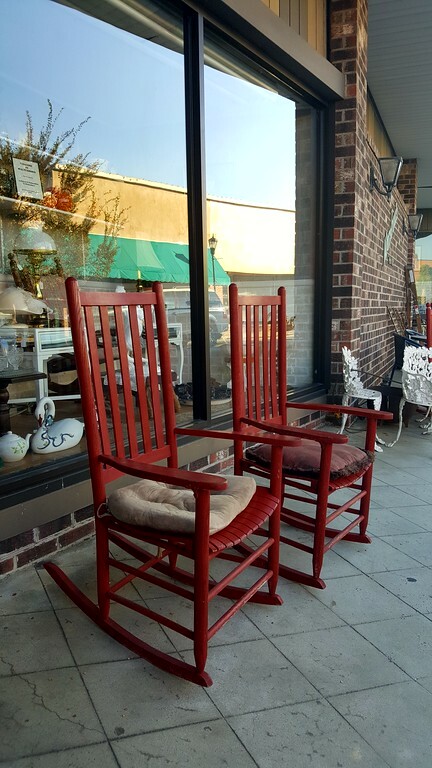 Red rocking chairs have become a symbol of Walterboro, SC and I caught a few of them with my camera on a recent walk through the downtown area. I do enjoy browsing the antique shops. 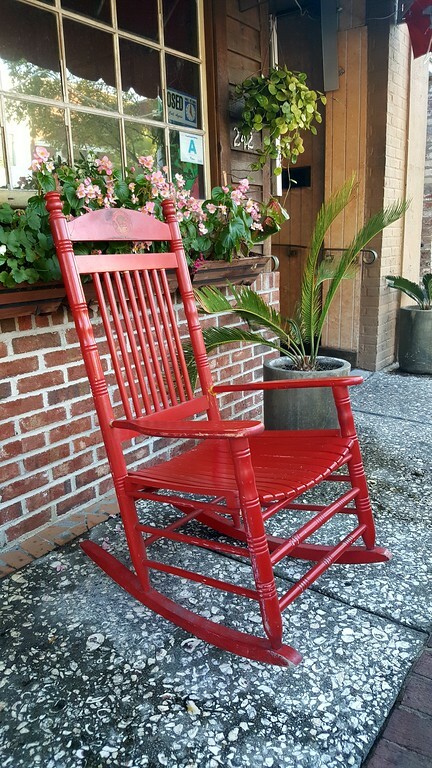 Walterboro's Red Rocking Chairs: “In the South, the front porch rocking chair has long been considered an icon for Southern hospitality and home. For generations, the front porch was the gathering place for family, friends and neighbors after a long day’s work, after evening meals and on long Sunday afternoons, where everyone was welcome, and rocking chairs were aplenty. 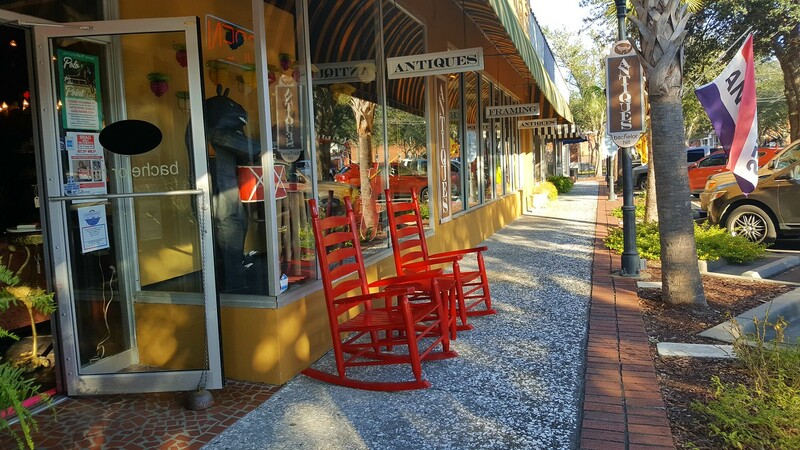 Perhaps that’s one reason the small town of Walterboro, in Colleton County, adopted the red rocking chair as the primary symbol in their marketing campaign for the city, where red rocking chairs can also be found in front of the retail businesses, offices and restaurants along the main thoroughfare of Washington Street.